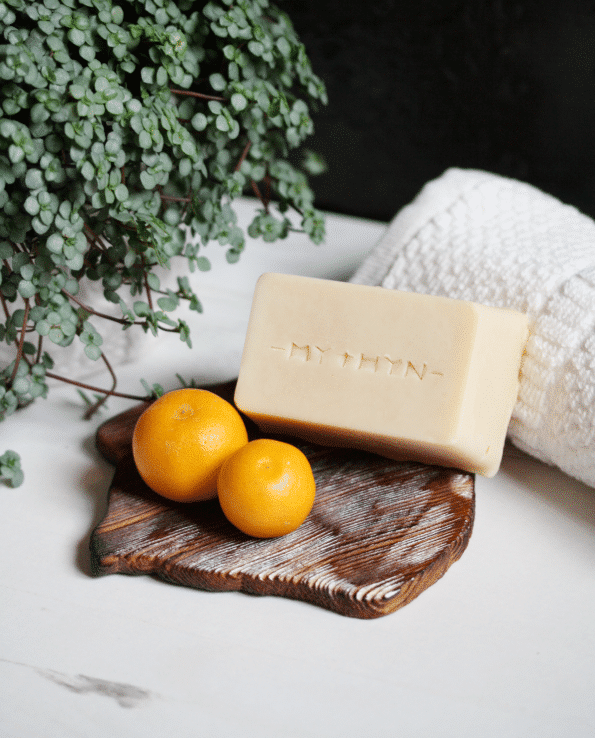 This product is now discontinued – our new soap collection can be found here. 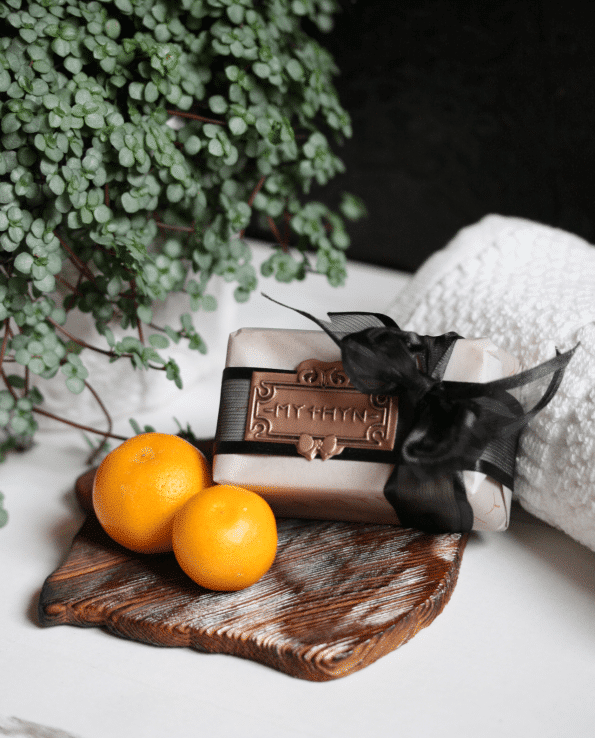 Moisturising silk soap that leaves your hands feeling soft and scented with mandarin, bergamot & patchouli. 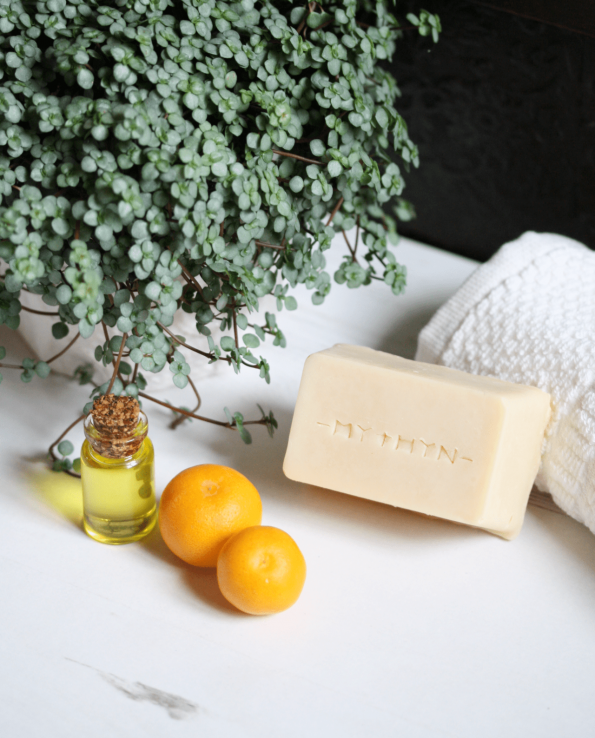 Inspired by the Japanese mandarin (“MEE-kahn”) and lush forests, MIKAN infuses a feeling of comfort, warmth, and energy. Free From: Parabens, Sulfate, Propylene Glycols, PEGS, TEA, Artificial Colours, Petroleum derrivatives, Fragrances or other nasties.